Magnetic incremental encoder. – Hollow shaft. 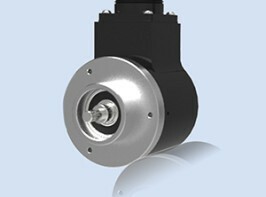 Low-cost magnetic incremental encoder for generic industrial application.